Wipro Gets Extortion Email, Sender Asks For Amount In Bitcoins! The email was sent from the id Ramesh2@protonmail.com and asked for Rs 500 crore in Bitcoins. 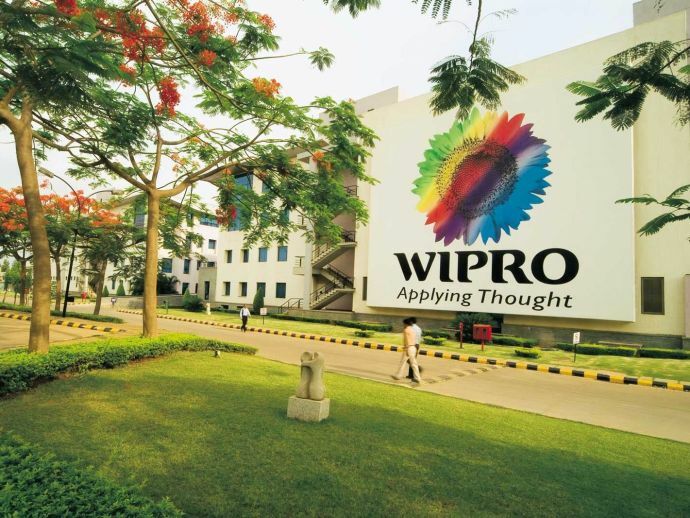 The IT giant Wipro reported an anonymous email containing threatening attacks in Bengaluru. According to some media reports, the email says that if Wipro fails to pay Rs 500 crore in bitcoins, its offices will be attacked. Not only this, but the email also mentioned a specific portal where the currency needed to be deposited. This email sent by the anonymous user ramesh2@protonmail.com also stated that the money should be deposited within 29 days from the day the email was sent. Wipro has filed a complaint under cyber terrorism laws. Bengaluru Additional Commissioner (Crime) S Ravi has confirmed the same. Officials have lodged the complaint and an FIR under Section 66 F of the IT Act.